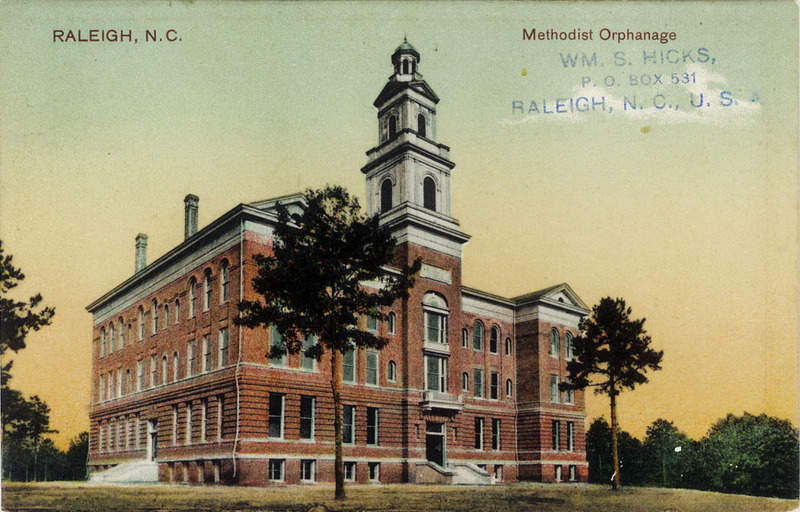 Flashback Friday this week revisits a postcard view of Raleigh’s former Methodist Orphanage. So, given that, then, let’s mix it up a bit and take a closer look at the message written on the back of this week’s card, rather than the building itself. 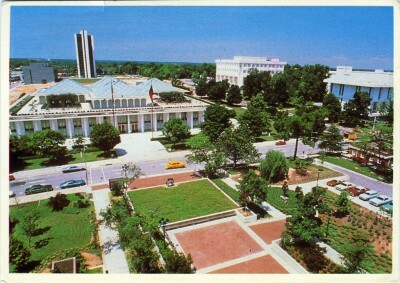 Fayetteville St. Looking South, Raleigh, N.C.
Buggies, streetcars and a classic horseless carriage — a vision of Raleigh’s Fayetteville Street of more than a century ago. 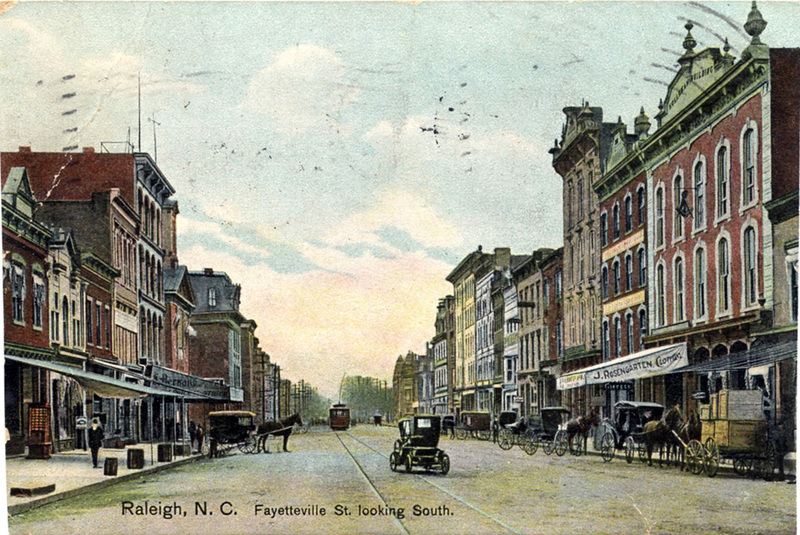 This week Flashback Friday features this nostalgic postcard view of North Carolina’s Main Street . 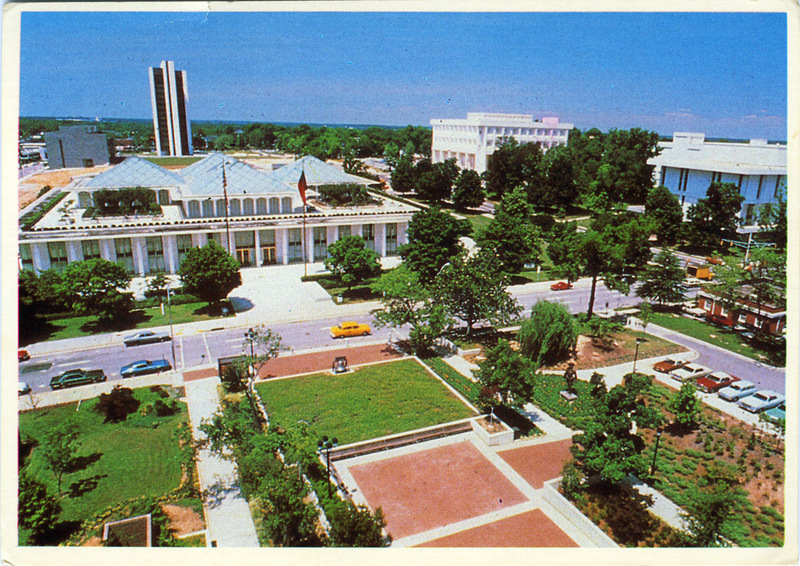 Flashback Friday gives you an aerial view of Bicentennial Plaza this week. So let’s take a peek at how the area transitioned from residential enclave to state government complex over the last 130 years — from the air.